I'm sitting here in the basement of my friend's parents' empty house (they are on a trip to England), listening to my sweet baby boy honk away in the next room. All of the children are asleep (including the honker) and it's quiet, or at least about as quiet as has been for a while. We took three days to drive from Spanish Fork to High River, stopping at the Lewis and Clark Caverns, the Lewis and Clark Interpretive Center, the Tour Alberta Milk River Center, and Head-Smashed-In Buffalo Jump. We spent one night in Great Falls and one night in Raymond and now we're finally here. Spreading the trip out was fun to do—we saw some interesting things and never got too sore from sitting in the car—and the kids have been phenomenal little travelers. Rachel has been such a helpful baby tender, snack distributor, and restroom companion (she has helped Zoë while I've been changing Alexander's diapers). Miriam has sitting in the backseat between Benjamin and Zoë and has been helping them get their shoes set up and playing games with them and opening snacks and finding lost shoes. Benjamin has been doing his best to keep quiet with books and movies. Zoë has been doing her best to remember to say, "Please, may I have...." rather than "I WANT..." Alexander has mostly been calm as well. Our first pit stop, in fact, was Idaho Falls! We talked about how funny it was that we just flew from Spanish Fork to Idaho Falls because when we took the kids up to Idaho in April it was disastrous! Things went very smoothly this time around (though I must admit to having a slightly raging headache anyway). Last week Benjamin came down for dinner and proudly announced, "Well, I've finally done it! I put holes in the knees of my Sunday pants!" He's a little bit hard on clothes, this one. To his commendation, Benjamin wore them nearly weekly for nearly a year. To his condemnation, they're the pants he so sneakily wore to go hiking in Grover when they were brand new. The local branch of the company Andrew's father works for is closing down (don't worry; Reid still has his job (he's worked remotely for several years now)). Their official last day was on Friday and so after everyone had left for the day (and forever) we showed up to scavenge (since Andrew's dad was in charge of shutting things down). 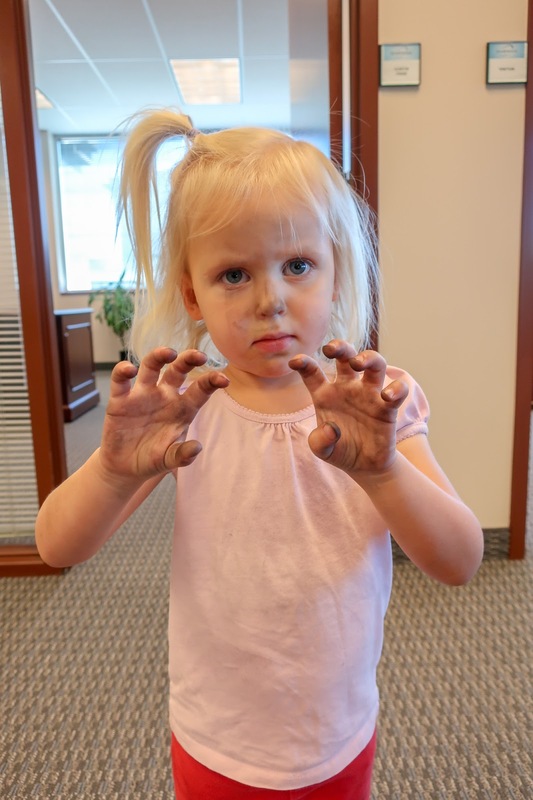 The kids had a blast running around to all the offices and grabbing the whiteboard markers that had been left behind. We picked up a few erasers, too. Zoë was in charge of carrying a few and ended up getting really messy. "Did you put that eraser on your face?" Grandpa asked when he saw her. "Okay," Grandpa said. "You've got a little something on your nose..."
We did not make it to the Icelandic Festival this weekend, but we did make it to Dripping Rock! My mom came down to visit with us for a while (since yesterday was my birthday and we didn't have a big shindig) so we took her out hiking with us. I have a confession to make: I forgot how old my own baby was. I'm not quite sure how it happened, but somehow instead of rounding down when people asked me how old he was I started rounding up. That's out of character for me because I always want my babies to stay little. Alexander is rather ginormous so I think it's pretty clear that he's not going to stay little and somehow, like I said, I just started rounding up. By the time he was actually 8 months old I had convinced myself that he had been 8 months old all along and thus thought he was now 9 months old. But then—after tallying things up on my fingers—I realized that he was truly only 8 months old. So suddenly my baby is littler than I had been thinking he was! I've gained an entire month of his life back, folks! Perhaps that is the way to make them seems smaller—rounding up instead of down. It's the first day of summer, so naturally today was supposed to be quite a bit hotter than it has been so far this year. We've mostly stuck to home this week so I suggested that we go off on an adventure—an easy, shady river trail to Dripping Rock where the kids could splash in the cool mountain water! I carefully planned out my route so that I could avoid hopping on the highway (because this girl doesn't hop on the highway) and once the kids were loaded in the van we took the circuitous route through town only to find that the one road that would connect me from Canyon Road to East River Bottoms Road (3400 E) is closed due to construction. Now that I'm looking at the map again, I suppose we could have driven all the way past the cemetery (we ended up driving there, anyway) and hopped onto Scenic Drive. Or I guess 1400 E would have eventually gotten us to East River Bottoms as well. But I'm not a very adventurous driver and running into that "Road Closed" sign killed my ambition. So instead we made our way to Centennial Park—a very hot and sunny alternative. 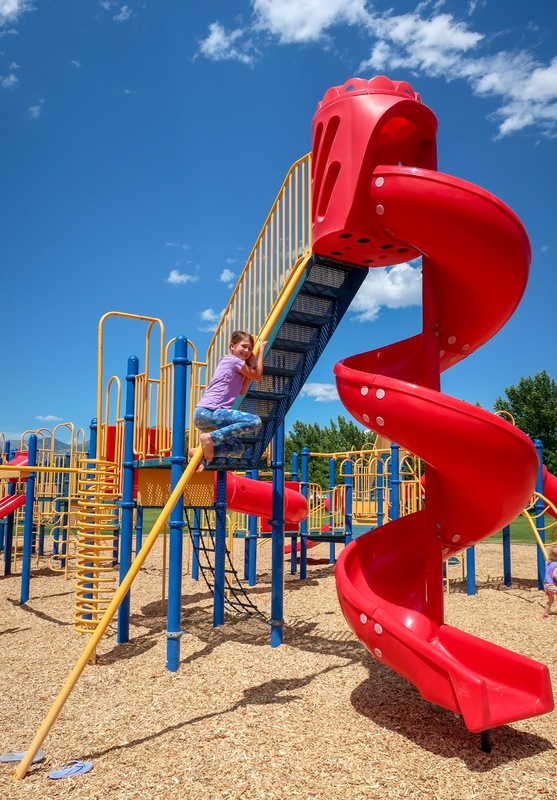 Still, it was fun to explore a new playground. There were no swings, which Benjamin (who recently learned how to pump) was disappointed to discover, but there was a lot more to climb on and several more slides. While Andrew was dishing out ice cream this evening, I was flipping through the little instruction/ideas manual that came the science kit Benjamin got for his birthday. It claims to have "over 50 ideas!" And...it does. But more than half of them require items not included in the kit. Some ideas only include items not included in the kit. 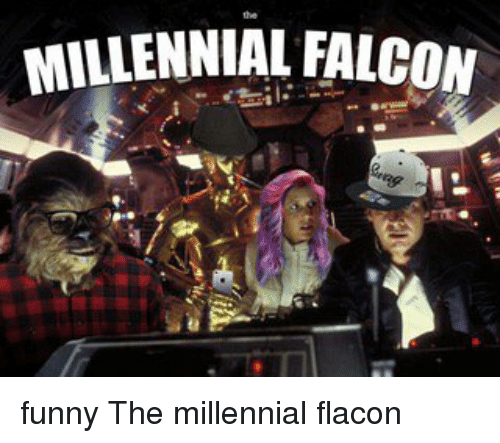 And that thing is rife with spelling words. In the middle of my criticism of this booklet, Andrew flipped a gigantic scoop of ice cream out of the container. It flew through the air and fell on the floor. I snorted and laughed, "Honestly..."
Andrew examined the glob of ice cream and announced, "It's fine." He plopped it in a bowl and continued scooping. I continued to tell him the silly things the science booklet was instructing us to do. "Cut a small strip of regular white coffee filter paper and put it to your tongue. Keep it on your mouth for 5 seconds. Now you know what regular paper tastes like," I read. But, honestly, I think every child knows what regular paper tastes like already. And why does it have to be coffee filter paper. Why not just regular paper? The point of that exercise, in case you were wondering, is that approximately 70% of people in the world (according to our booklet) can taste the bitterness of a PTC strip. So, once you taste regular paper and then taste a PTC strip you'll know whether you fall into that 70%. (This 70% thing checks out on Wikipedia, so that's reassuring). The book also tells you how to make a red cabbage indicator (hint: boil red cabbage) but then doesn't tell how to use it, so you'll just be left with a pot full of cabbage water wondering why. Andrew, who served me floor ice cream this evening, has been trying to wean me off of Picasa for several years now. He says my computer is the only computer in the entire world that still has Picasa installed. He tells me it hasn't been updated since 2015, which in computer years means the program is a relic. He installed Lightroom on my computer and shoots me judgmental stares whenever he sees I have Picasa open instead. Lightroom simply has a steeper learning curve (says the girl who has been using Picasa since its early days (circa 2006 for me) so maybe the learning curve isn't true and I'm just a creature of habit). One reason I couldn't give up Picasa, though, was that making collages was so easy (and comfortable) and I didn't want to be throwing things into Photoshop all the time (because that also has a relatively steep learning curve). When I blog I just want things to be easy. It's free. * Its interface is relatively user friendly (at any rate, it has so far seemed easier and more intuitive than, say, other Adobe programs that take quite some time to really master (says the girl who only ever took one design class (and it was so long ago that we used Quark) so mostly is self/husband-taught in InDesign). And, the final products look pretty good, if I do say so myself. I used it to make the Boise/Stockholm collages! * Though apparently if you don't own it, Adobe slaps a watermark on the finished project. 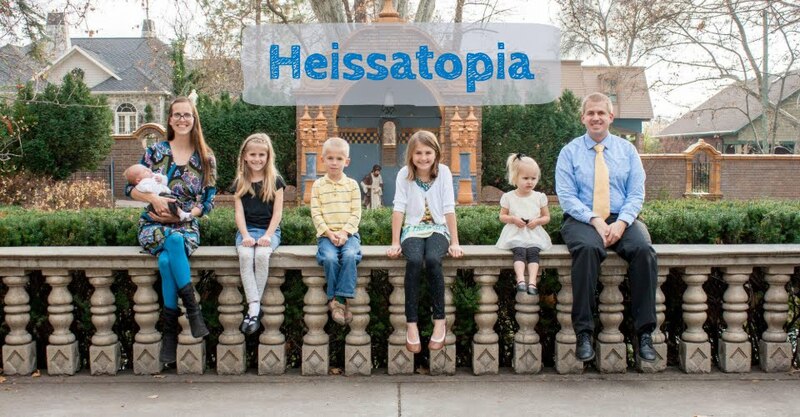 We have a Creative Cloud subscription so there's no watermark for us (typesetting-husband perks). Earlier this month I attended the Mormon History Association conference (in Boise—oh, boy! ), which was my first professional conference in years. 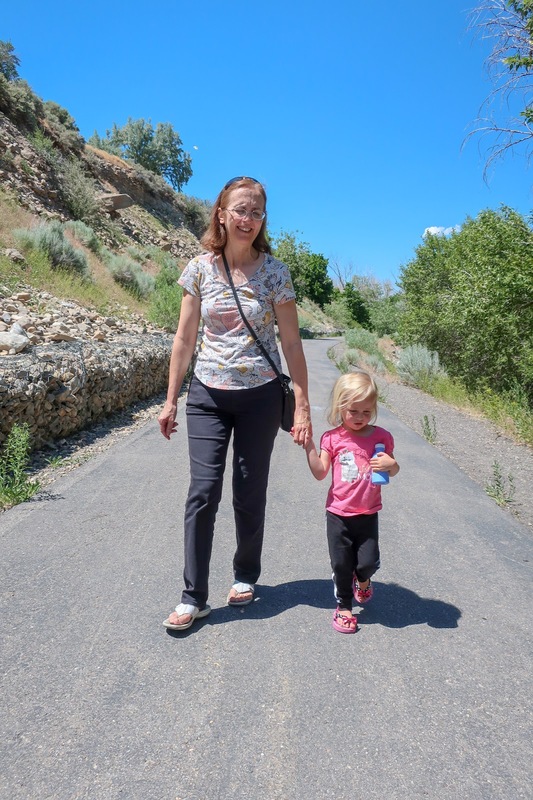 Soon after we moved here, I did an interview with Heather Stone, who was collecting oral histories of women who had moved from a Mormon-minority community to a Mormon-majority community during their Young Women years (12–18) sometime between 1975 and 2000. I first moved to Utah in 2000 so I just barely made the cutoff! She presented at MHA, but wanted to do a "public history presentation" and rather than simply present her findings, she brought along some of her interviewees as a sort of "display." So I, along with five other women, prepared a 7-minute monologue drawn from stories we told Heather during our interview. It honestly was difficult for me to squeeze what I wanted to share into seven minutes and I wasn't really sure that what I was saying was particularly noteworthy. But also, I suppose it didn't matter because the whole idea was that it was simply a collection of stories, and everyone has a story. Oddly enough, I was nervous to share my stories out loud. I feel fine sharing things here—on the blog—for all the world to read, but telling parts of my story to a room full of people was rather difficult. To be honest, I had the same catch-in-my-gut feeling when a secretary at the Sanford school asked if she could forward my post about graduation to the rest of the school to read. Like, I guess I know people read my blog but also I don't think that many people read the blog (we have numbers on this so we know the audience isn't exactly wide). It spooks me a little when people admit to reading my blog even though I know full well that it's public. "Mommy, I need you to help me wipe my bum!" came the cry from the bathroom. Though I prefer to potty train my children fairly young, I don't expect them to take care of hygiene on their own for quite some time. In fact, I strongly discourage solo wiping because there are simply some things that I'd rather take care of myself, especially when it comes to bathrooms (which give me the skeevies). Just the other day, for example, I heard Zoë tinkering around in the bathroom and asked her what she was doing. "I'm just cleaning the toilet!" came her reply and I just about died because the very last thing I wanted was a three-year-old splashing toilet water all around the bathroom (ew, ew, ew). When Andrew bathes the kids he will put the lid of the toilet down and sit on it; the very idea is enough to make me ill. So to avoid getting poopy messes all over the place, I train my kids to call me to wipe their bums until I think they're old enough to wipe themselves. Sometimes, however, children seek independence earlier than I'd like and today was one of those days. I walked into the bathroom and found Zoë hunkered down by the toilet, rather frustratedly picking bits of soiled toilet paper from her fingers. Poop was smeared all over the toilet seat. It was a rather big mess. "It's on my hands!" she cried in mortification. "I can't do it!" Yesterday the church announced that they'll be releasing new versions of the hymn book and children's songbook. They have a survey up for people to take so members can share things they like about the books as well as things they don't. And they've asked for submissions of new works and so forth. Poetry swirls in my brain constantly, though I don't write much of it down, but I thought it would be fun to try to write some song lyrics to submit. I think my chances of creating anything noteworthy is slim, not because I don't think I'm capable of writing well but because I think I'm incapable of escaping the slightly silly, slightly sarcastic tone my poetry is wont to take. It's a family curse, I swear. "Gracias," Rachel said a few minutes later. We all looked at him and blinked. "America," he repeated, patiently yet expectantly. Murmurs of confusion swirled around the table. "Ugh!" he said, throwing up his arms in great frustration. "Washington, DC, guys! Come on!" And when still no one caught on he added quietly, "But aren't we playing Name That Capitol?" In his defense, we've been playing that game at the dinner table a lot recently so I can see how he thought that we were perhaps playing that came, what with the call-and-response format my exchanges with the girls had taken. In our defense, weren't playing that game so we had every right to be confused. After stumbling off the plane (red-eye flights with a baby in tow are a terrible idea, FYI) we took the shuttle to the rental car place where we picked up our economy car. Book an economy car online was a bit of a gamble because there wasn't really a way to request a four-door vehicle—we'd either get a two-door or a four-door—so when they handed us the keys and pointed to a tiny black car in the parking lot I panicked a little. We obviously had not scored a four-door vehicle. Yesterday the kids and I played a game of bowling on the Wii (and—not to brag, but—I totally won; with a couple of turkeys my score was well over 200) and then they were talking about how fun it would be to go bowling in real life (you know, because clearly we're awesome at bowling (according to the Wii). So this afternoon the kids and I headed into campus to meet Andrew at work for a family date. We went to the Cannon Center for dinner. The older three kids all chose to have the chicken-fried steak/mashed potatoes/mixed vegetables plate for their main course while we were lucky to get Zoë to eat "fruit poops." Oh, you haven't heard the fruit poop story? Well that's because I feel like I hardly have time to sit down to write anymore because someone is always crying (stop crying, children, so I can write your histories). The short and sweet version of this story is that I do my best to avoid serving my children "sugar cereals," the exception being their birthdays when they get to choose whatever birthday cereal they want. Their most popular birthday pick is Lucky Charms (or whatever rip-off brand is available) so Zoë hasn't yet been exposed to a wide variety of sugar cereal. 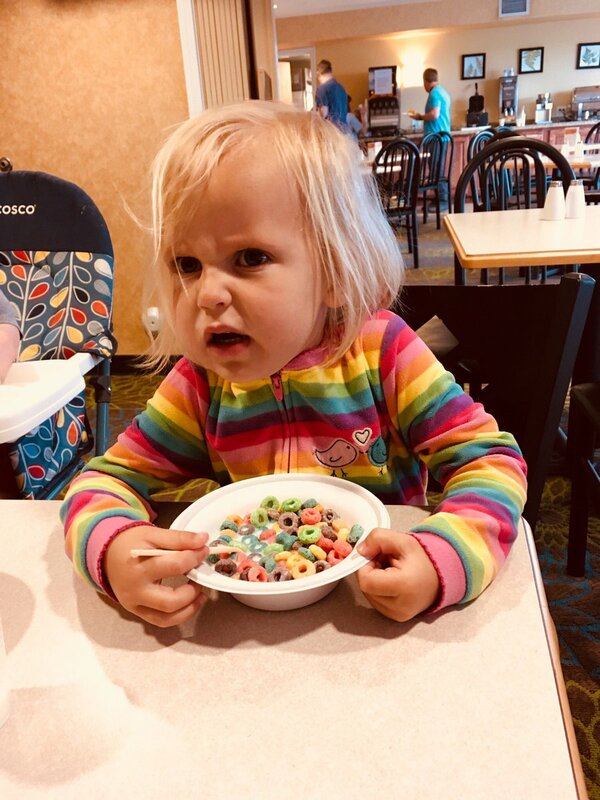 When we went up to visit Auntie Emily's family back in April, we stayed at a hotel that had free breakfast and their little buffet included Froot Loops (or whatever rip-off brand it was) and Zoë was 100% sure that she wanted those. But she was also wearing rainbow pyjamas so she was pretty darn cute with that bowl of Froot Loops. "Hey, Zoë!" Benjamin said good-naturedly. "You loop like a fruit loop!" She turned to him in disgust and snarled, "I am not a fruit poop, Benny!" Andrew defended his dissertation on July 21, 2017; we moved on July 24, and after arriving in Utah he had a couple of weeks to submit his revisions. He officially graduated on September 1, but his diploma didn't arrive in the mail until September 24 (which was quite a while ago). So it felt a little odd to fly back to Durham to attend the graduation ceremony in May. We feel at once like we've just left (it hasn't even been a year!) and that graduate school was eons ago (it's been almost a year! ); whichever way we happened to be feeling at any given moment, it was wonderful to go back to North Carolina (if only for a few days). Benjamin had his last day of school on May 18—which means he's been out of school for nearly a month already! 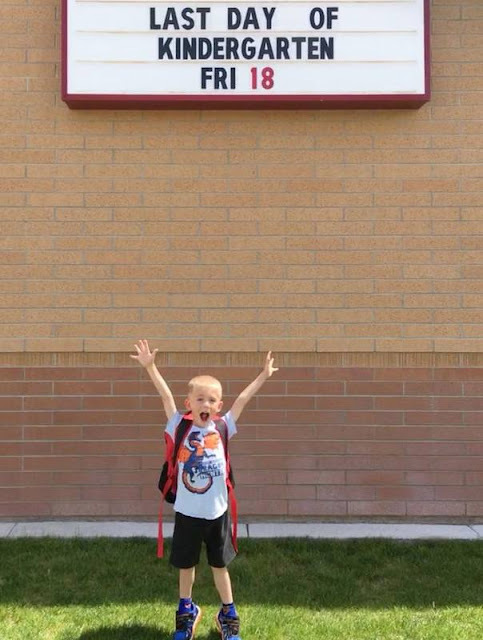 He was quite excited for the end of the school year, mostly because he thought he'd immediately move into grade one (he was obsessing about "practicing making [his] lunch" so that he could be ready for the big day). He was a little let down when he realized he had the whole summer to kill before he'd get to move up a grade. I have a million other things to write about but I feel like today would be a good day for Flashback Friday to end its hiatus (it's Monday, though, so perhaps we'll call today Memory Monday) because I've been searching through the archives and though I referenced this story in passing I never really told the story. Certain current events, however, have made this story seem even more harrowing than I think it felt at the time. I was terrified and angry at the time, yet also felt this sense of control because what was happening felt too ludicrous to be allowed. Surely the border control officer was joking. The very idea was laughable; no one in their right mind would allow it. So of course it couldn't happen, wouldn't happen. And it didn't happen. Not to me. But apparently it is happening! In 2009 we were living in Egypt—a full-blown dictatorship at the time—and my friend Jaehee (a Korean citizen) had to exit the country in order to renew her visa. Since her husband and my husband were both in the middle of their master's degree programs and couldn't take time off of school right then (and, as American citizens, had the option to renew their visas without leaving the country), I told Jaehee that I would be happy to go on a trip out of the country with her. Though I didn't have to leave Egypt to renew my visa, either, I'm always up for an adventure! 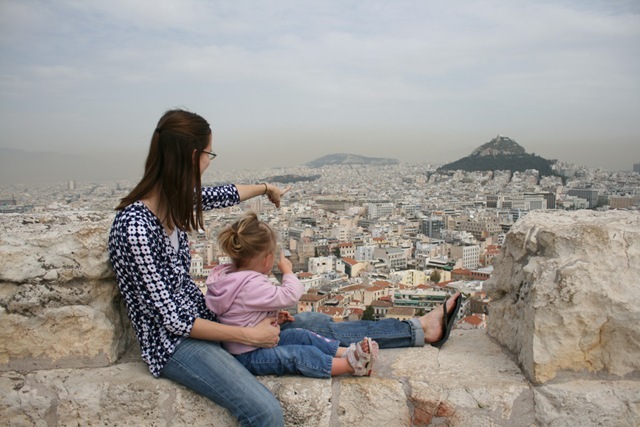 We researched the safest/easiest/cheapest place for two women—and one toddler, because 21 month-old Rachel would also be joining us—to fly to and settled on Greece. So we booked our tickets, arranged some hotels, and jetted off across the Mediterranean Sea for a wonderful Hellenic holiday. 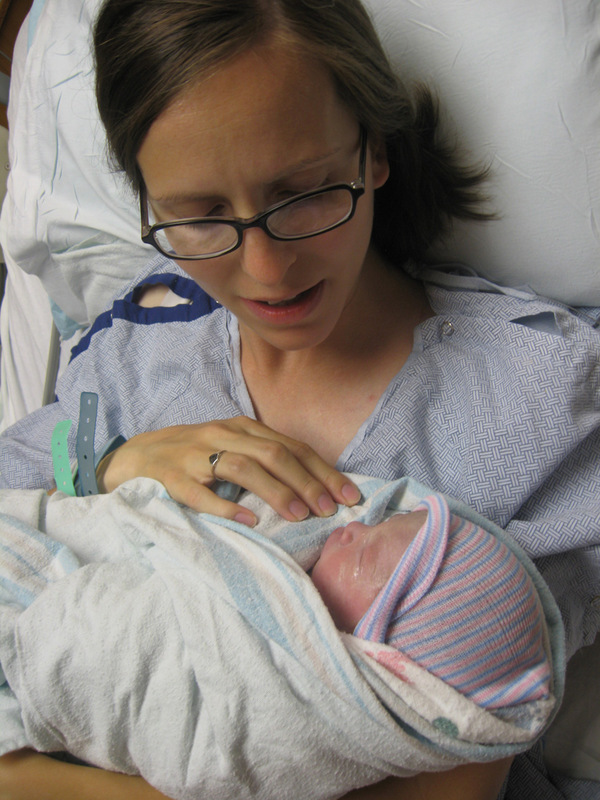 Six years ago, on a beautiful Sunday like this one, my sweet little Benjamin came into the world in a flurry of excitement and panic. Far more panic than excitement, truthfully. In fact, I'm not even sure it was a beautiful day because I spent the entire day crying in the hospital. Andrew is reading over my shoulder as I type this and he assures me it was a beautiful day. From my memories it looked pretty okay through the window. The sun was shining, the sky was blue, birds were chirping, et cetera, et cetera, et cetera. It was beautiful. Because I remember staring out the window and wondering how such an awful thing could be happening on such a beautiful day. What I don't remember is how many times I said no. "You're in labour," they told me. "No, no, no," I insisted. "No. No, I'm not. No, no, no." "Sweetie, you are going to have this baby today." "No. No. No." I pleaded. "Please! Just make it stop!" "You've progressed too far. Nothing is working. The baby is coming." "No, please, no! It's too soon. No. No. No." I hovered between shock and denial for what felt like hours, shivering uncontrollably beneath piles of heated blankets. Alas, no amount of begging or bargaining will stop the inevitable and I did go on to have a baby that day. We've just finished our first week of summer break (by the way, the kids are out of school (I haven't written about that yet because I'm drowning in writing fodder)) so to celebrate making it out alive, we went on a family adventure. I feel like we haven't done many family adventures lately (I realize we just went to Idaho and then the girls and I went up to Canada and then Andrew and I went to North Carolina...shhhhhh) because we've been so stressed out over living life in limbo. We still have no solid plan for the future so we're embracing our back up plan, which will include another year of job hunting. While we're grateful for the work we have for the coming year, something a little more steady would be nice. Part of embracing our back up plan is reinstituting weekend adventures (you know, when Andrew's not off at conferences/interviews). So last weekend we hiked the Y (obviously) and this evening we went up Diamond Fork Canyon to do a little hiking at Red Ledges. Red Ledges is like a worm hole from the Wasatch Front to Southern Utah—complete with red rocks, greenery, and blue sky! Our goal was to find the little arch we'd read about, but apparently I didn't read about it took closely because we ended up first taking the trail that heads into the canyon, which was surprisingly strenuous (my opinion of the trail was probably tainted by the fact that I decided to take a turn packing the baby around and because I didn't know where all the cliffs were on the trail and a certain someone (*cough* Benjamin *cough*) kept scampering up ahead of everyone on the path. 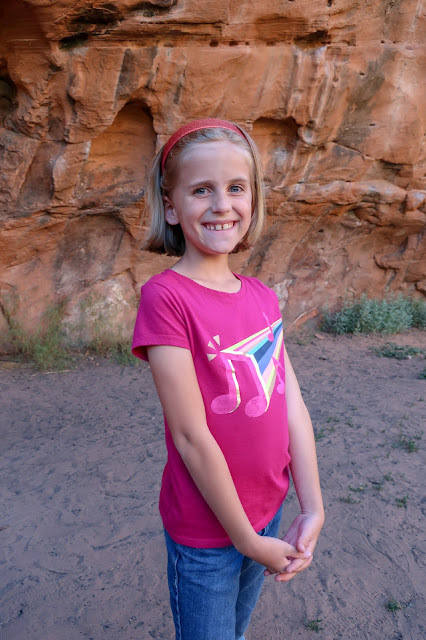 Anyway, before we got to the strenuous part, we had spent some time enjoying the red walls of the canyon for a while.